SHALOM LECHA SALAAM - RADIO SHALOM SALAAM. A Beresheet LaShalom Foundation Project. A Radio Program by the Teatro Arcobaleno~Rainbow Theatre. It began by chance and has now expanded into something unique and special ! 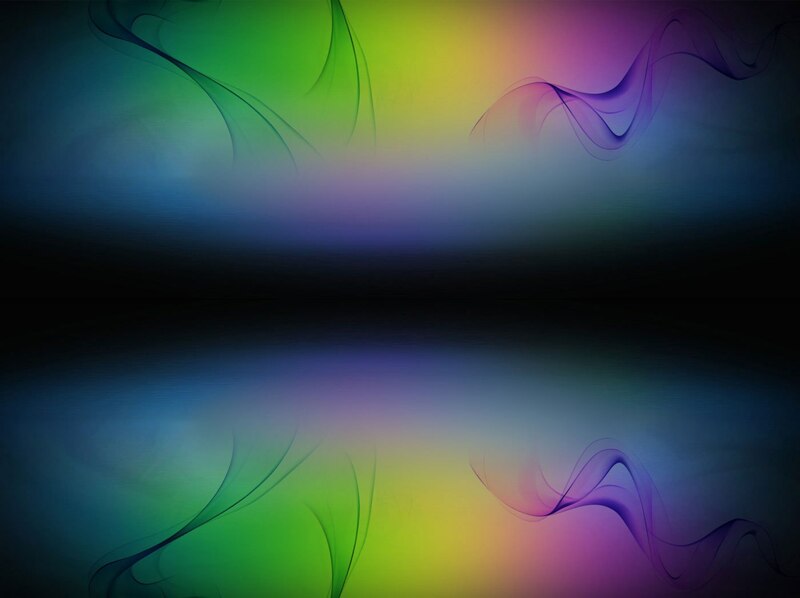 Broadcasting from the first of January 2006, the Arcobaleno-Rainbow members experience and share a new concept of communication. 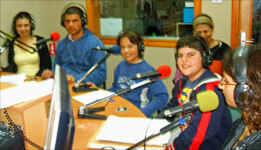 Radio Salaam Shalom Lecha - A radio program bringing together Israelis and Palestinians. Prepared and conducted jointly by Israeli Arab and Jewish youngsters of Beresheet LaShalom. The proposal, made by Franco La Torre (Director of the International Centre of Peace in Rome, Italy - an initiative of Mayor Veltroni), to start a program created by young people for young people on the radio station "All for peace", which broadcasts throughout Israel and Jerusalem from Ramallah. The project provides, for now, one hour a week on the issues of integration and of educating to difference. 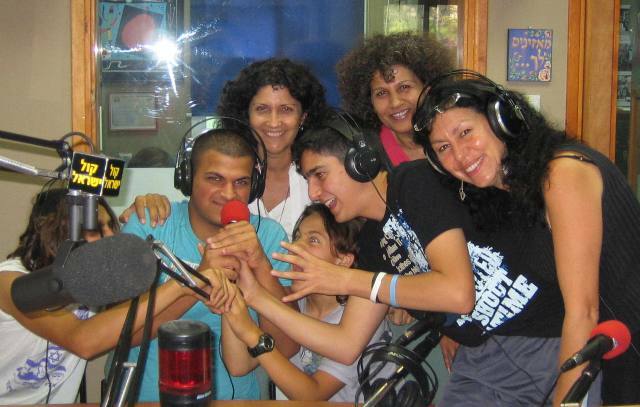 The All for Peace Radio Station, that broadcasts simultaneously from Jerusalem and Ramallah, having heard of our work for peace and dialogue, invited us to experiment and produce a short pilot of an hour's broadcast from young people to young people. We searched for a local radio station in our area to produce the pilots, we were delighted when Radio Galil Eliyon invited us to be on air as their guests. After experiencing how we create and work together they enthusiastically incorporated this program in to their schedule. For the young actors of the Arcobaleno~Rainbow Theatre it was a whole new challenge, as now they had to express themselves in words instead of the body language which characterizes their performances of dance-theatre. On air since January 2006 our programs are interesting and moving. Conversing with public from all walks of life, our program includes story-telling and interviews with people who work for peace. The youngsters of the Arcobaleno express their yearning for a new world that will be better to live in. Our programs are presented with music and songs in Arabic, Hebrew, English and other languages chosen by the youngsters in Galilee, Jerusalem and Ramallah. 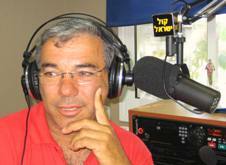 Our heartfelt thanks and appreciations to Maysa Baransi Siniora Director of the All for Peace Radio Station Ramallah - Jerusalem and, especially Moshe Kastoriano Conductor of Radio Kol HaGalil, on-air with us presenting our weekly radio program Shalom Lecha Salaam. 105.3 FM - every Wednesday from 1 - 2 p.m.
To be able to continue this wonderful innovative project, we need financial help and sustenance in order to open new bridges between the North and the South of the Country, between the Galilee, Jerusalem and Ramallah, between Jews and Arabs, between Israel and Palestine. Help Radio Shalom Lecha Salaam grow and expand . . .
& liaise with your Radio Station. CONTACT US NOW REGARDING THIS PROJECT !